While the list of them is long, we look at the nine most notable blokes of the year and their hard-fought achievements. 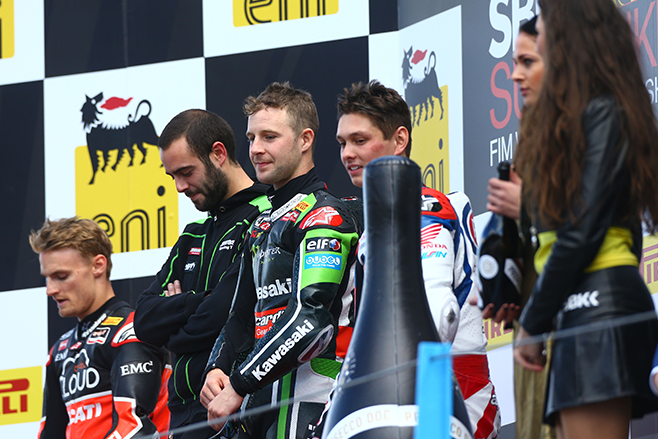 Kenan Sofuoglu had a wild year. 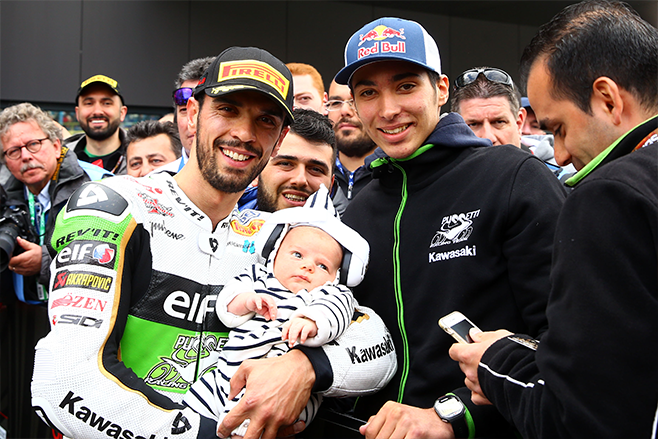 He became the only rider in history to win four World Supersport Championships, but did it amid the birth, sickness and subsequent death of his baby boy Hamza. 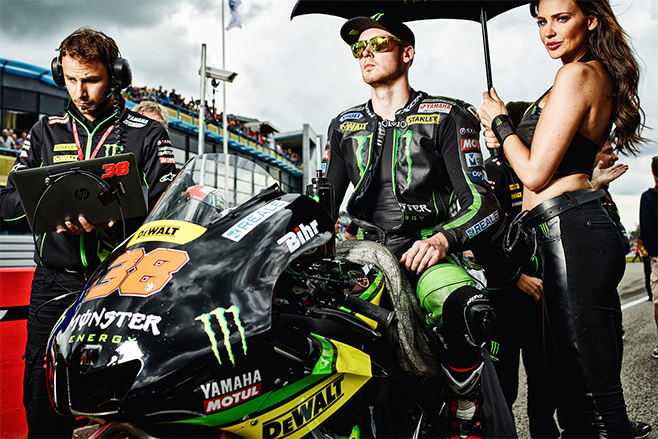 The British MotoGP rider had his most successful season in the premier class yet. 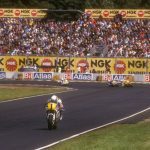 He was the only rider, other than Valentino Rossi, to score points in every one of the 18 rounds of the MotoGP calendar. His worst finish was a 10th-place finish in Australia. Johnny Rea not only wrapped up the World Superbike Championship with five races to go, he and his Australian wife Tatiana, also celebrated the arrival of their second son. 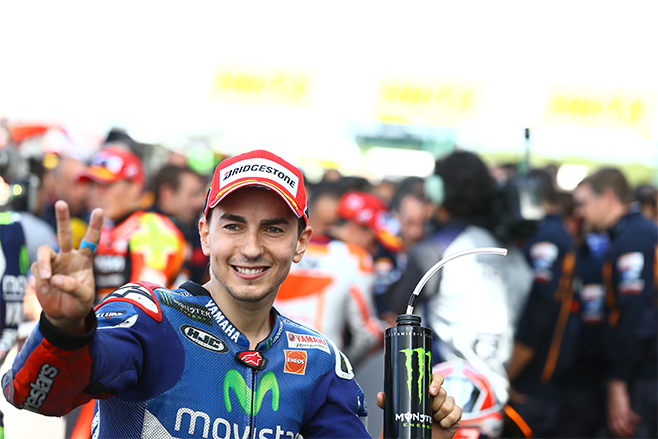 Jorge Lorenzo proved that if you never give up believing and always give your best than anything can happen. He looked set to finish runner-up in the world MotoGP championship but stayed focused while the series exploded around him. He came out victorious, and with his fifth world title. 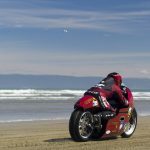 The talented and likeable Aussie had a stellar year in the hotly contested British Superbike Championship and has signed with Milwaukee BMW to contest the World Superbike Championship for the 2016 season. He’s got the bike under him and the team behind him to run at the front, too. 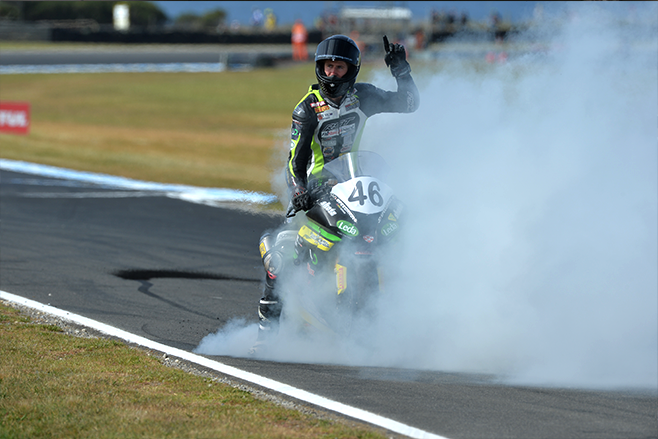 The bloke with a finger in many pies, Bayliss was the busiest bloke in motorcycling in 2015. 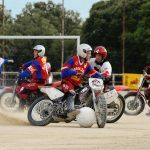 Between a couple of World Superbike wildcards, a couple of Australian Motorcycle Expos, a relaunched racing career in America and a broken leg, Troy Bayliss has most recently popped up as the bloke with the potential to be the long-awaited saviour of the troubled Australian racing scene. 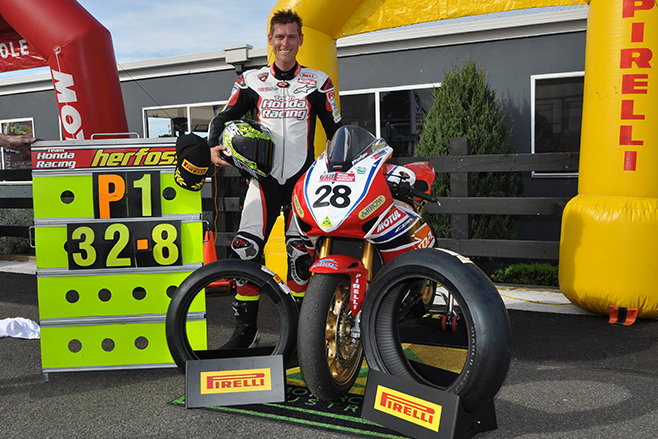 With one round to spare, Mike Jones was crowned the 2015 Australian Superbike Champion after the race two at Symmonds Plains. 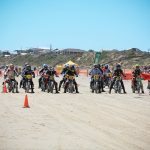 It was the first time a rider had won an Australian title on board Kawasaki machinery since 1998, when Marty Craggill took the top honours. 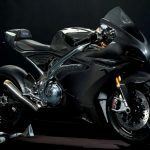 Jones was also signed to ride the factory-backed Ducati 1299 Panigale in the Troy Bayliss-owned DesmoSport Ducati team. 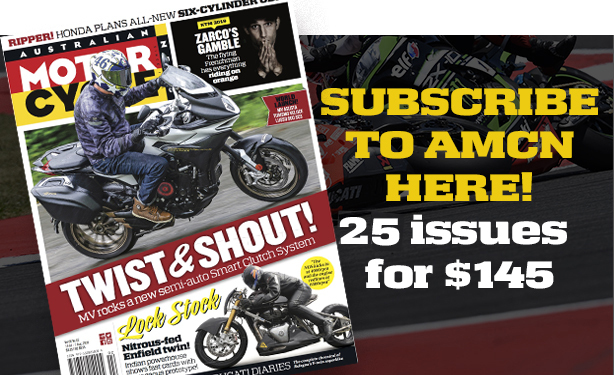 Honda rider Troy Herfoss was crowned both the 2015 Australasian Superbike Champion and the 2015 FX-Superbike Champion in the hard-fought series, which went down to the final round. 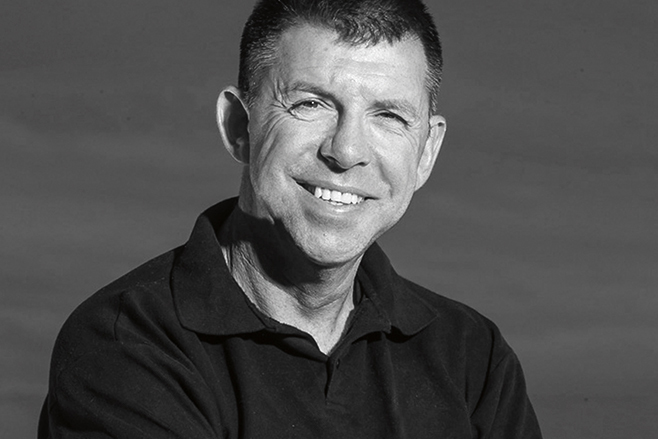 After joining AMCN in 2012, his unrivalled work ethic, love of bikes and dedication to bloody hard work landed him the top job in Australian motorcycle journalism in September this year.